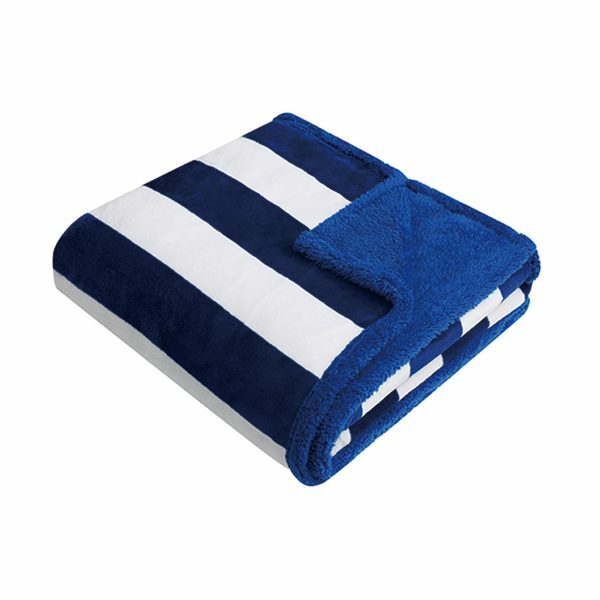 Curl up on board or at home with one of West Marine's luxuriously soft Throw Blankets! Perfect for cool nights on the beach or cozy evenings by the fireplace, our blankets feature cloudlike softness and toasty warm cover. At 60 inches wide and 70 inches long, they're big enough to cover two or wrap yourself up a couple of times - and let's face it, you won't want to share. The anchor print is perfect for your boat or home, so be sure to get one of our soft throw blankets for you or a chilly loved one. Imported.